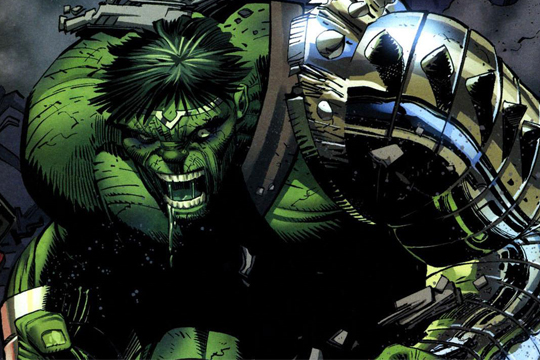 How does the Hulk fit into Marvel’s future? This question has been asked by many fans ever since the release of The Avengers. That movie saw a revival of the Hulk character, thanks in large part to Mark Ruffalo’s turn as the reclusive Dr. Bruce Banner. But after the film was released and the future slate of Marvel films was announced–most notably Iron Man 3, Thor: The Dark World, Captain America: The Winter Soldier, and Guardians of the Galaxy–the Hulk’s name was noticeably absent. It is understandable why Marvel might be slightly hesitant to give the Hulk another solo film, considering the marginal success of his two predecessors, Hulk (2003) and The Incredible Hulk (2008), but after his appearance in The Avengers his stock has never been higher. Plus, if Marvel can pull of successful films featuring Thor and Captain America, they should have no trouble creating one centered around the Hulk, right? Marvel President Kevin Feige has discussed the idea of a Hulk film, but has stated no plans are in place for such a project until after The Avengers 2, slated for release in May 2015. 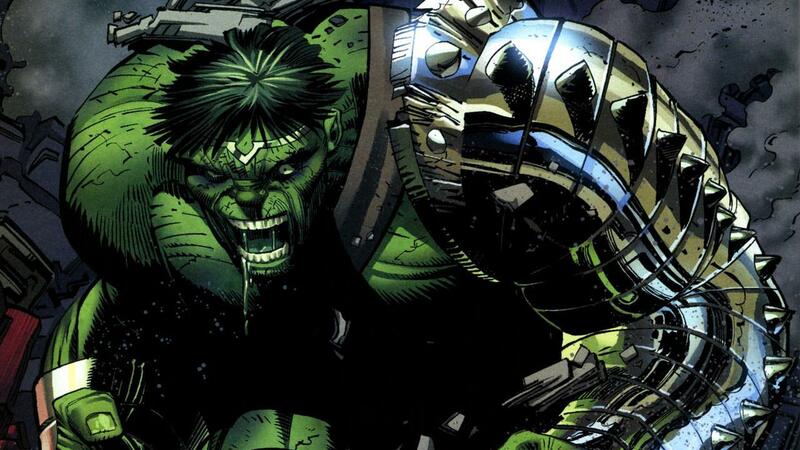 So, what direction does Marvel see the Hulk going in in that film and moving forward? Well, Latino Review may have the answer for you. Check out the video below and see what the future may hold for Mr. Green, and see if you agree with the direction the character seems to be headed in. Warning, the video should be consider a major spoiler since it reveals potential details about The Avengers 2. It's definitely an interesting choice if they decide to go that direction. I'm guessing Marvel feels with the past two Hulk films that there's really no place on the planet where Hulk can hide or be truly effective (unless there are invading aliens). They may be thinking putting him on an alien world to begin with would, in a way, put him in his element. I would still like to see him get another solo shot here on Earth first.